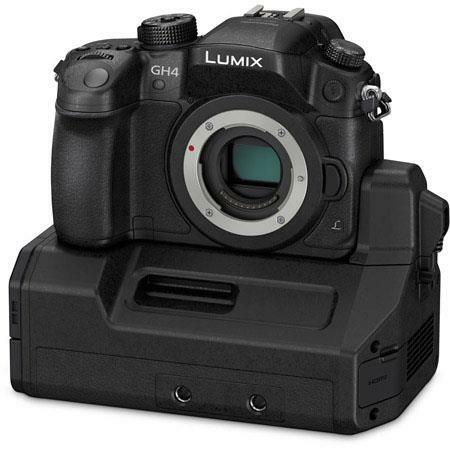 Hybrid Camera Revolution: First 4K Narrative Short Shot with the Panasonic GH4! First 4K Narrative Short Shot with the Panasonic GH4! Panasonic Australia posts the first official narrative video shot with the new Panasonic GH4 . Shot in 4K, but, sadly, rendered down to 720P for YouTube. Hope they post a downloadable version to Vimeo soon! Can't wait to get my hands on this camera! If this post has helped you to make a buying decision, please click on one of the links above or the display ad below. It won't cost you anything extra, and it will help keep these blog posts coming. Thanks!